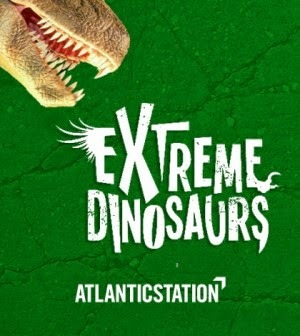 Premier Exhibitions, Inc., a leading presenter of museum quality touring exhibitions, has announced that it will be opening a new exhibition, Extreme Dinosaurs, at the Premier Exhibition Center at Atlantic Station. 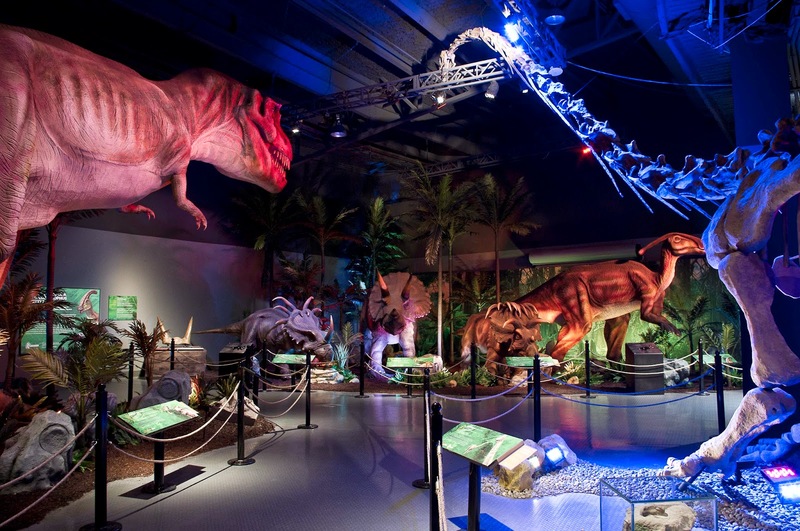 Starting March 29, 2014, Atlantans will have the opportunity to experience the roar and might of the Mesozoic Era when Extreme Dinosaurs, presented by Dinosaurs Unearthed, has its US debut in Atlanta. Extreme Dinosaurs, an educational and entertaining exhibition suited for the whole family, gathers the world’s strangest dinosaurs in an experience that showcases both lifelike and life-size animatronic dinosaurs alongside full-scale skeletons and real and replica fossils. The exhibition features some of the newest, bizarre dinosaur finds from the current “Golden Age” of paleontology, capturing the human fascination with dinosaurs at an exciting moment in dinosaur history. 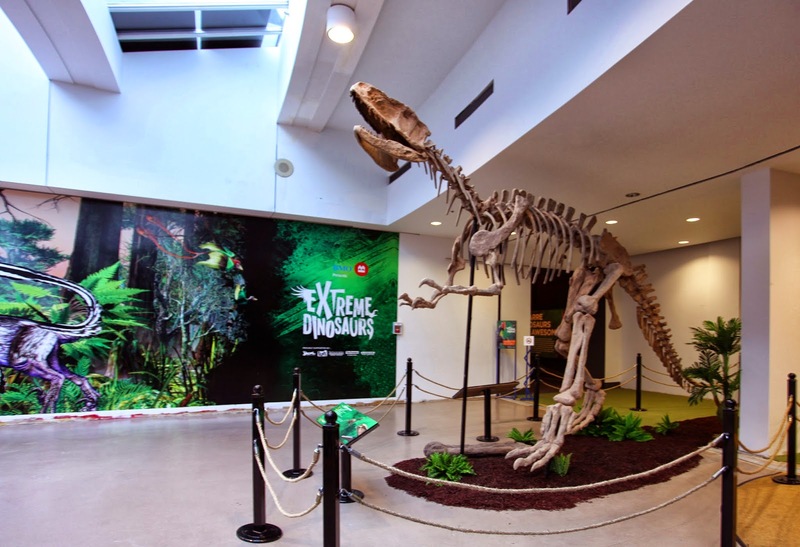 “While generation after generation has been fascinated by dinosaurs, most people are not aware that we are in a time many are referring to as the second ‘Golden Age’ of dinosaur discovery,” said Mark Lach, creative director for Premier Exhibitions. 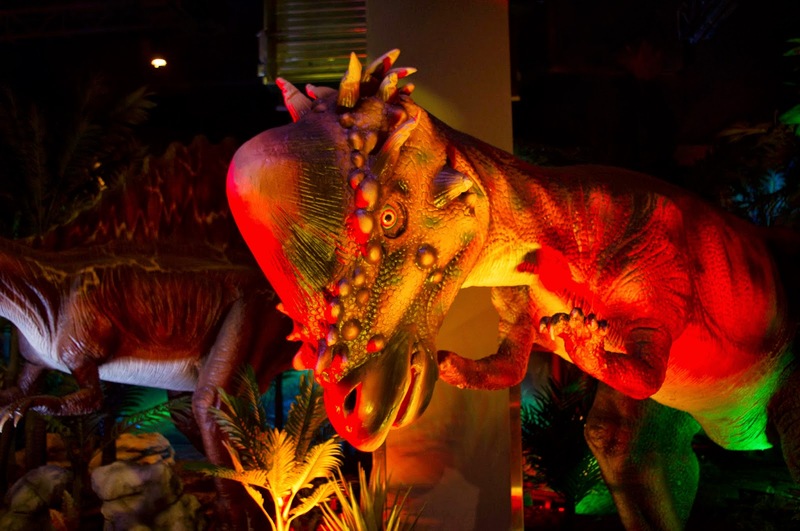 The exhibition immerses guests in a naturalistic landscape where 17 animatronic dinosaurs will roar, snarl, open their jaws, blink their eyes, move their limbs and more. 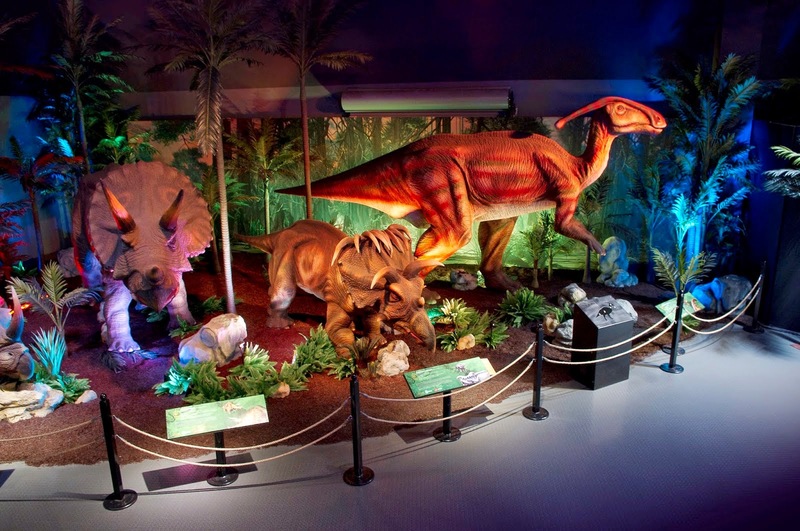 In addition to the life-size animatronic models, skeletons, a variety of real and replica fossils, and interactive activities will provide hours of family friendly entertainment and education. Extreme Dinosaurs will replace Titanic: The Artifact Exhibition, and will be featured alongside BODIES…The Exhibition at the Premier Exhibition Center. Extreme Dinosaurs will have a limited run, closing January 4, 2015.